If you love nothing more than getting on your bike for a trip to anywhere at all, you should keep yourself protected by wearing the Fairing women's cycling jacket. 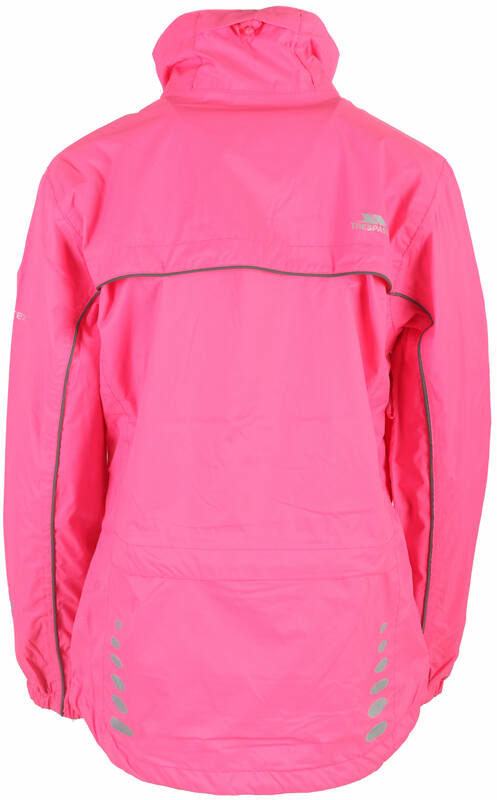 This lightweight jacket is a high performer and is sure to keep you feeling good throughout your journey. 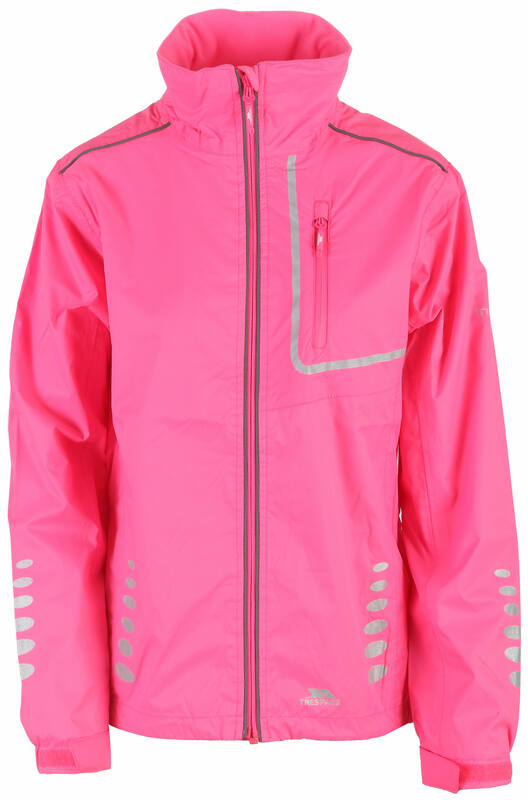 Designed with our Tres-Tex fabric, this jacket is waterproof up to 5,000mm with taped seams to keep rain from seeping in. 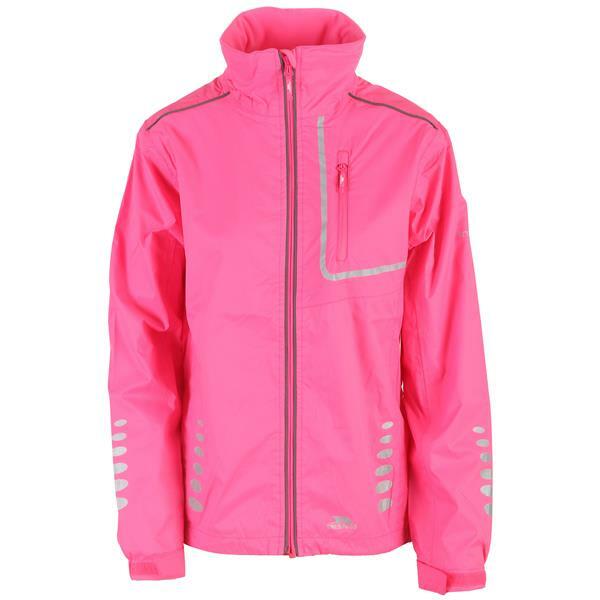 It's windproof too and has a breathability rating of 5,000mvp that will keep you feeling fresh on the go. The jacket is mesh lined for added air circulation; the collar has a drawcord adjuster and the cuffs are elasticated with a hook and loop tab. This means you can adjust the fit to keep the cold out and with a tricot chin guard to avoid chaffing and two zipped pockets for storage, there are plenty of handy features.